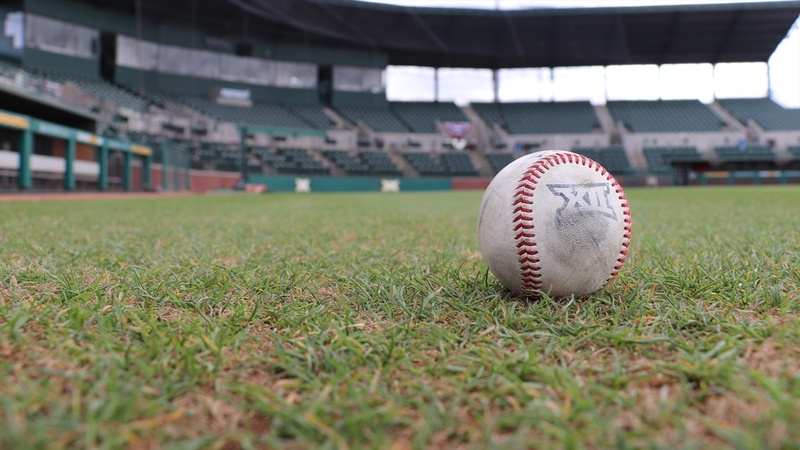 WACO, Texas – Baylor baseball will have 16 home games air on TV during the 2019 season, the program announced Thursday. 14 of the games will be broadcast on the FOX Sports family of networks, while ESPNU picked up two contests vs. Texas (April 5) and vs. Oklahoma (April 14). The first broadcasted game will be on Feb. 26 vs. Dallas Baptist and we be available on FSSW-Plus. The first full series to be broadcast will be the West Virginia series (March 22-24). Combined with the Texas series opener being televised by ESPNU, the remaining two games on April 6 and April 7 will be available on FSSW-Plus and FSC/FSGO, respectively. Another key Big 12 series, the Oklahoma series (April 12-14) will also be televised, with the first two games available on the FOX family of networks and the series finale on ESPNU. The home finale series vs. Kansas State will be on FSSW-Plus and FSSW. All Baylor home games that are not televised will be video streamed live with links available on BaylorBears.com and through Facebook. The Bears open up the 2019 campaign ranked in the top 25 in all major polls and host Holy Cross on opening weekend (Feb. 15-17).